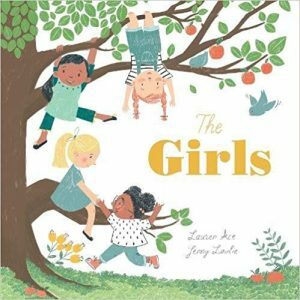 “The Girls” is a joyful and uplifting tale of female friendship which starts off as four girls meet in early childhood under an apple tree. Ace’s style has a distinctive, almost folk-tale quality to it and it is paired with Løvlie’s endearingly quaint drawings. The book celebrates mutual empowerment and really highlights how each girl brings their own individual strengths to the group. 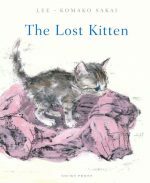 Readers follow the characters and their friendship into adulthood, which is surprisingly unusual in picturebooks. Children find it difficult to picture themselves as grownups, and there is something really quite comforting in seeing children grow into adults within a narrative. It bridges that gap into the unknown, and the girls’ strong bond is shown as one constant they can rely on, through high and lows. A glorious ode to friendship. Ruby has a always been a perfectly happy, life-loving little girl. Until, one day, she discovers a small worry. And rather than ignore it, she keeps thinking about it, and so the worry grows, and grows. Will it ever go away? 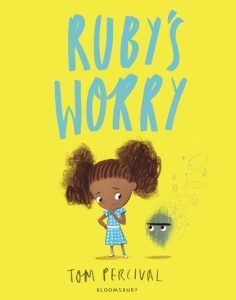 A comforting exploration of childhood anxieties and how friendship and opening up about troubles alleviates some of the anguish, this is a great example of the power of illustration when dealing with sensitive subjects. Percival’s visual depiction of worries is perfect for its audience, and his use of colour particularly effective. The contrast grayscale world around her is particularly striking (the cinema spread is fantastic), allowing Ruby’s isolation to be expressed in a way that could not be done in the text. A wonderful springboard for discussion, and a really lovely story. 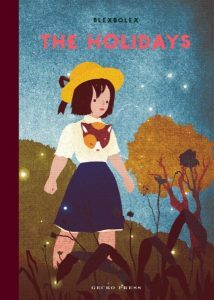 Blexbolex’s latest book revolves around a little girl who is spending her summer with her grandfather, exploring the surroundings around his house. Until he brings an elephant home, and every thing changes. 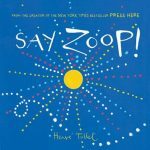 Entirely told visually, the incredibly sophisticated structure of this lengthy small format picturebook, with unframed panels drawing the reader’s eye to details and helping to link one spread to the next is outstanding, but needs an reasonably astute eye to follow and therefore is better suited for older readers. It is postmodernesque in its playfulness with reality and its ambiguity, and without words the onus is on readers to decide where reality sits. This allows for endless interpretations of course. With some reminiscence of Little Nemo’s early adventures, the overall effect of this quirky book is rather splendid. Cyril is a lone squirrel living in a local park who feels very lonely. So it is with great relief that he welcomes newcomer Pat and soon they are inseparable. 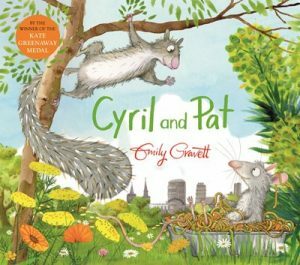 Cyril seems oblivious to what everyone else can see, that Pat is no squirrel but a rat, and the other inhabitants of the park are set on making sure Cyril realises that they are not supposed to be friends. Emily Gravett presents us with another superb tale, where she plays with words narratively and visually. Her use of light and colours (the bucolic park, the more threatening back streets) is spot on, conveying moods wonderfully. This is a terrific tale of true friendship, of seeing the best in people and how prejudice of others cloud people’s judgements, but also, more covertly, of the importance of taking care of our local green spaces. 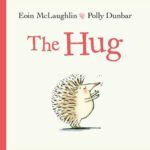 A marvellous read-aloud, with real heart.